Tickets For One Night: Speakeasy Still On Sale! Thanks to Columbus Underground for their write up on One Night: Speakeasy. Read the article here and remember to visit our website to find out more information about the fundraiser! 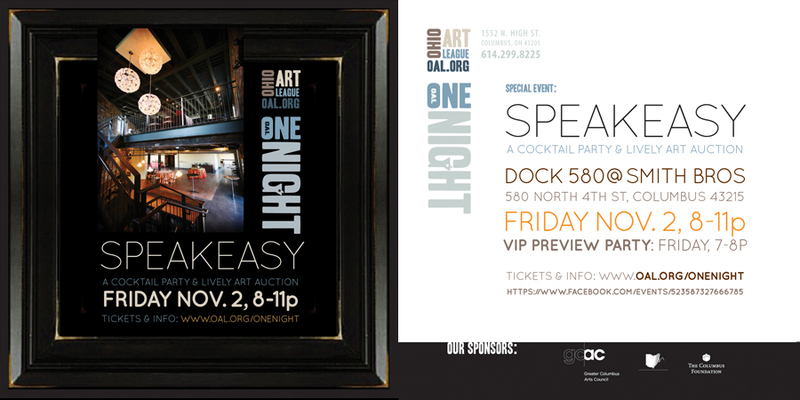 Tickets for our annual fundraiser One Night: Speakeasy are available for purchase in the gallery or online. Visit our website for more information and remember to save the date! Bexley Library is proud to announce a two month exhibition of one of our local Bexley artists, Chris Rankin. Chris paints stylized landscapes of the rolling fields and plains of the Midwest in the unique medium of encaustic. Chris’ brightly colored beeswax paintings capture the beauty and vibrance of nature surrounding our region. Inspired By Summer will be on display from September 2nd through the end of October. Be sure to check it out. You can contact Chris or view his work at www.CRankinStudio.com. For more information, please contact the Bexley Library at (614) 231-2793. Kat Moya, the artist whose work is currently being displayed in the OAL exhibition Keeping Time: The Am Cuckoo Series until October 27th, has received much acclaim for the exhibition curated by Cat Sheridan. You can visit the gallery to see her work as well as check out articles in Columbus Alive and 614 Magazine which feature the artist and showcase her success. The City of Kettering and Rosewood Gallery are pleased to announce the opening of HWD 2012, A Regional Juried Sculpture Competition. 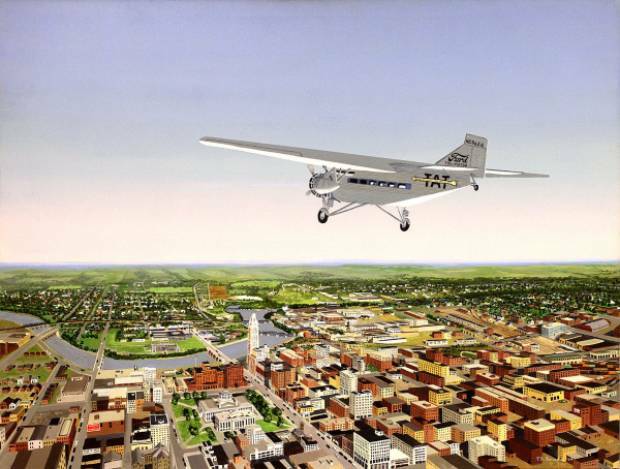 The exhibit runs from November 5 through December 14, 2012. There will be an opening reception on Sunday, November 4, from 2 to 4 pm. The United Art and Education Awards will be presented at 3 pm. 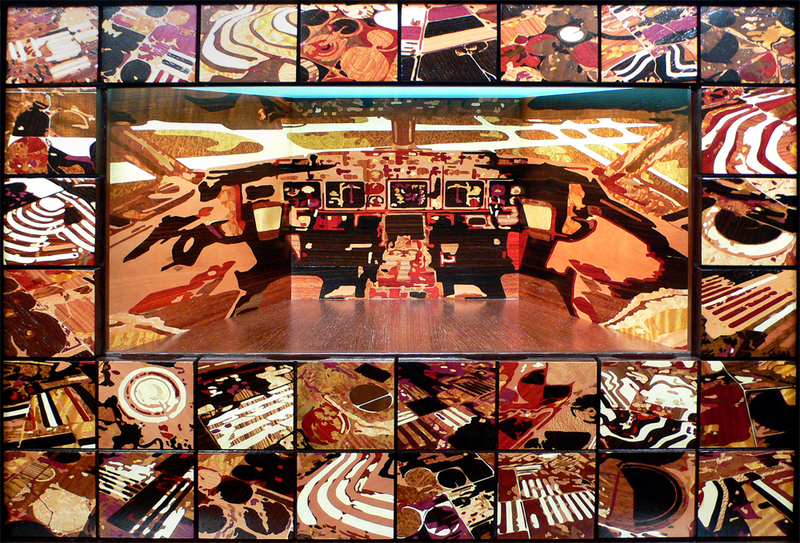 Both the reception and exhibition are free and open to the public.